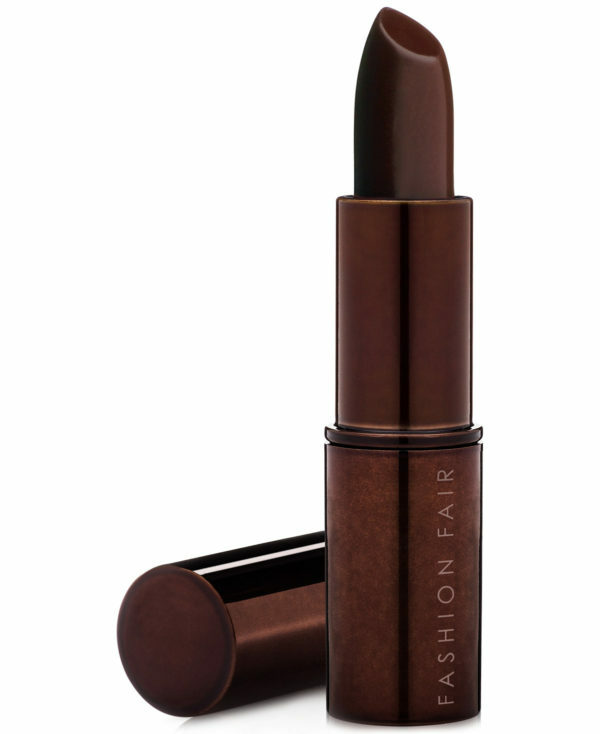 As far as lipstick goes, it feels like we’ve seen and tried them all. But do you know what my favourite part about the change of the seasons is? It’s the ideal reason to reinvent yourself! So, If you’re willing to experiment with bolder hues and add a little drama to your look…Keep on reading! 😉 And one thing is for sure, a bold lip will never go out of style! If someone asks me what I think about when I hear the word winter, I immediately envision furry coats, cashmere knits and a vampire duchess living in a foggy castle. And what’s more of a vampiry colour than plum? It’s the perfect colour if you love a little extravagance in your life and it’s so flattering on every skin tone. It’ll bright up your winter like never before! Rather than leaving the chocolate on the table during Christmas dinner, fuse them into your beauty routine! Brown lipsticks made a huge comeback this year and it’s easy to understand why the defining shade of the 90’s is such a huge trend! It’s a complimentary colour that anyone can pull off. To make it even more popping, Pair it with an oversized light blue poplin shirt and you’re good to go! The one colour that never gets out of style, the one colour that is as vibrant as it is effortless and the one colour I can’t get enough of. Yes, you guessed it right, I’m talking about maroon red! 🙂 When you are going for a shade as dark as maroon, make sure the rest of your makeup is neutral. This will make the colour stand out even more! Even better news is that it’s a transitional colour that can be worn throughout the day and night. 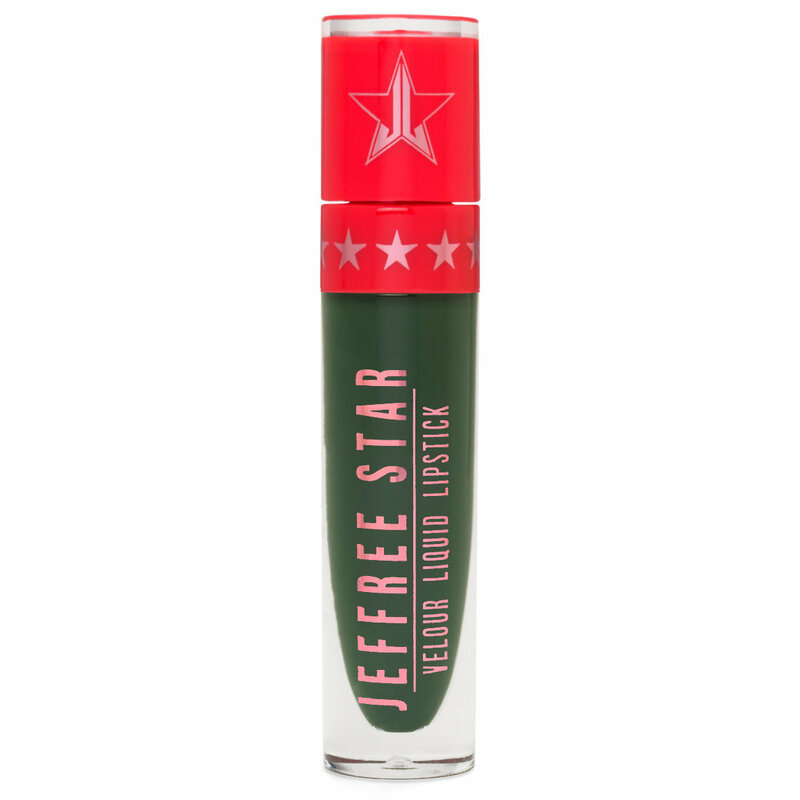 Another bold colour to check out this coming winter is army green lipstick. While it might sound terrifying to try at first, it looks so good when worn with black or grey! And no worries , you won’t look like a Christmas tree , you’ll look like a badass! 😉 Even better is that It works for all skin tones. Furthermore, if you get a liquid lipstick in this colour, it’ll stay on all day!